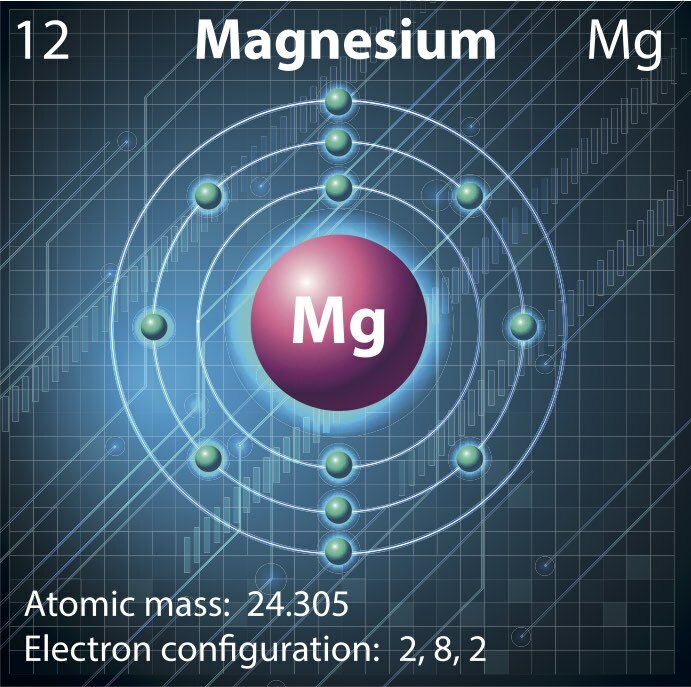 Today I’m talking about magnesium. A lot of women are low in it, which is too bad because this awesome supplement can really help in a variety of ways. It’s one of my favorite safe and natural remedies, mostly because it can be used to treat so many difference problems and symptoms. Listen into today’s episode to hear my tips about taking magnesium and how it can help with food cravings, menstrual cramps, twitches, migraine prevention, or constipation. If you want to read, click here for my accompanying article. Thank you for this great podcast, Dr. Aviva! Do you have any thoughts on topical/transdermal Mg? (i.e. "Magnesium oil") Is it something you've found effective or would recommend? Thanks! I don't find it as effective -- I've tried it in my medical practice -- and find the oral more beneficial. Thank you very much for sharing this information. I was wondering about magnesium glycinate for depression and rage. Any thoughts? Aviva, what is your take on topical application of liquid magnesium, known as magnesium 'oil' (such as Ancient Minerals brand)? Some things I've read suggest that this is a good way to absorb Mg, rather than through the digestive tract. Maybe using both is a good way to go? Wonderful information. I'll be sharing this with my sisters who are taking med for sleep issues and restless leg. This is great! Thank you Aviva for sharing your knowledge in such an accessible and clear way, and so women-friendly :-) I have a question: Here in Germany, in local shops I see only supplements that contain what is called 'magnesium oxide'. Where does this fit in with the magnesium glycinate and magnesium citrate? It's not a very absorbable form so I'd see if they can order another variety..
What are your thoughts on magnesium oxygenate (not oxide) such as the brand MagO7 or Kimberly Snyder's Detoxy for bowel cleansing? I'm still confused by these different types of magnesium. Great article/podcast Aviva! ???? Are there any brands you recommend to take for both magnesium glycinate and citrate? Pure encapsulations is a good brand recommended by many FM docs! Can you recommend a brand of mag glycinate that won't have me taking 6-10 servings per day? 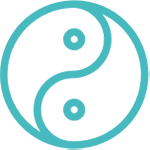 I am only finding my "go to" brands with up to 120mg/tablet or capsule. Do you recommend any particular brands of Magnesium Glycinate? Check out www.labdoor.com. They rank specific supplements and a great way to be sure you are getting the value and benefits you need. Thank you! That is a very helpful cite! Have you seen Magnesium help with nausea during pregnancy? There are so many capsules and powders on the market - which magnesium glycinate (I prefer powder) do you recommend?? I don't usually use mag oxide. I stick with citrate. Hi Aviva I love your work so impressive Just thought I'd add it's quite hard to get into some aspects on a phone if a person wants to leave a review to raise the profile. It took me over 20 mins of googling and scouring options til I found this link which has the clearest quickest methodology. Hope this helps. (a lot of the instructions are not intuitive nor simple even on apples support page the following is clear) http://m.imore.com/how-rate-or-review-podcast-your-iphone-or-ipad I really want to help get your knowledge out there so I will look for promotional options. To start with I will post your work in my Facebook page: Elegant solutions for addressing life - which is geared around agricultural solutions for the climate through regenerative soil practices. There are only about 8000 likes but every little bit helps. This was excellent! I am a nurse practitioner and believe whole-heartedly in natural health. Magnesium is one of my go tos but have always been a little unsure of best dosing and formulas to recommend. This helped a lot! Thank you so much for your work, Aviva. I just heard your podcast on magnesium the other day and now this article came my way. In your opinion, is this information you'd agree on? http://www.realfarmacy.com/magnesium-supplements/ Thank you from Norway.